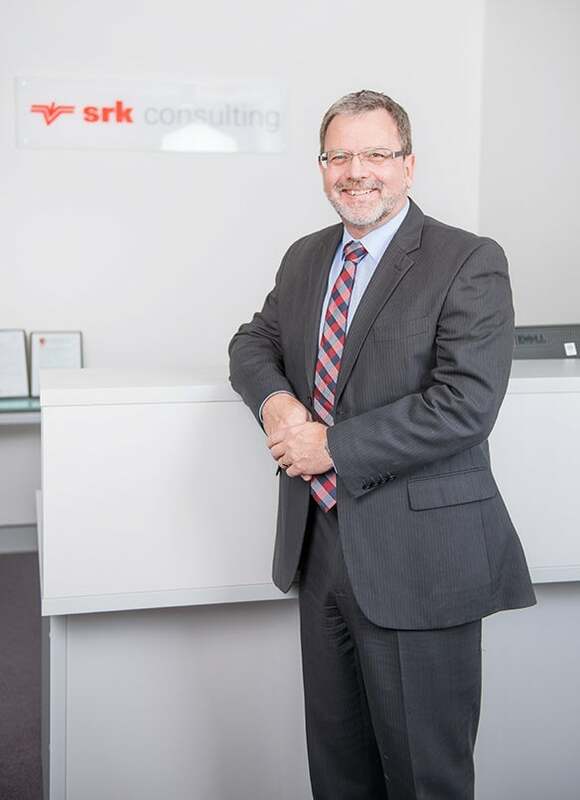 The Board of SRK Consulting (Australasia) is pleased to announce the appointment of corporate consultant, Mark Noppé, as its new chairman. Mark replaces outgoing Chairman, Simon Hanrahan, who has stepped down after five years in the role. Simon will continue in his position as principal consultant (mining and project evaluations), based in Perth. ‘Simon brought considerable industry experience to the chairman role with SRK and has been a highly effective leader and facilitator of the board during his term,” says SRK Australia’s managing director Chris Woodfull. "As the incoming Chairman, Mark has extensive technical and consulting experience and, with his demonstrated communication and facilitation capabilities as well as focus on client delivery, I am confident that he will serve SRK and our clients well in this additional role." During his 30-year career, Mark has become highly regarded in the mining and geoscience consulting industry. While originally starting his career as an exploration then mine geologist, Mark’s areas of expertise now also include technical advice, project reviews, due diligence and technical audits. Mark is a sought-after speaker, who provides training and mentoring in all aspects of orebody knowledge from exploration, resource definition and reporting, and mine geology and grade control through to inputs for reserving and feasibility studies. His technical expertise covers a wide range of commodities and geological and mining settings. He joined SRK in June 2015 and works from the Brisbane office.